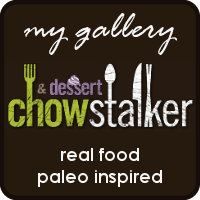 As much as GLBTK is about sharing information and helping others to realise that eating real, healthy food doesn't have to be boring, I write these recipes for selfish reasons too... I love to bake, it's my 'thing'. We all have a 'thing'... you know that 'thing' that you do when you want to cheer yourself up, forget about every day stresses or simply just cos you love to do it. This Sticky Toffee Pudding went down a treat... clean plates all round, and lots of compliments. 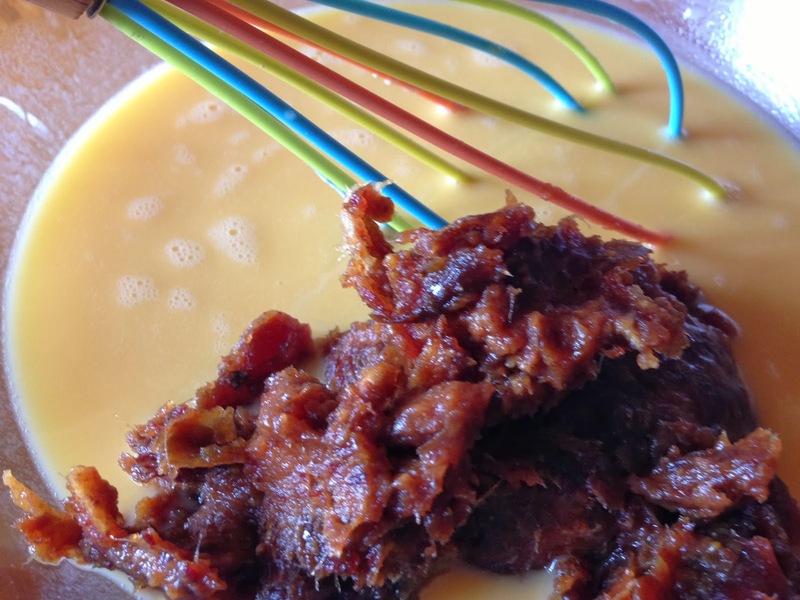 Steaming the pudding means it stays really moist and light in texture..
Preheat oven to 160d (fan). 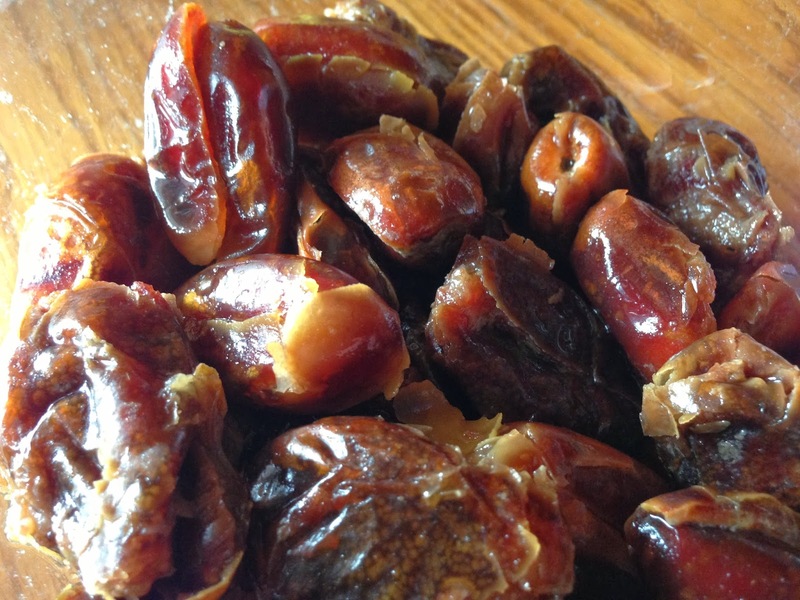 Place dates in a bowl and cover with boiling water. Set aside to soften. 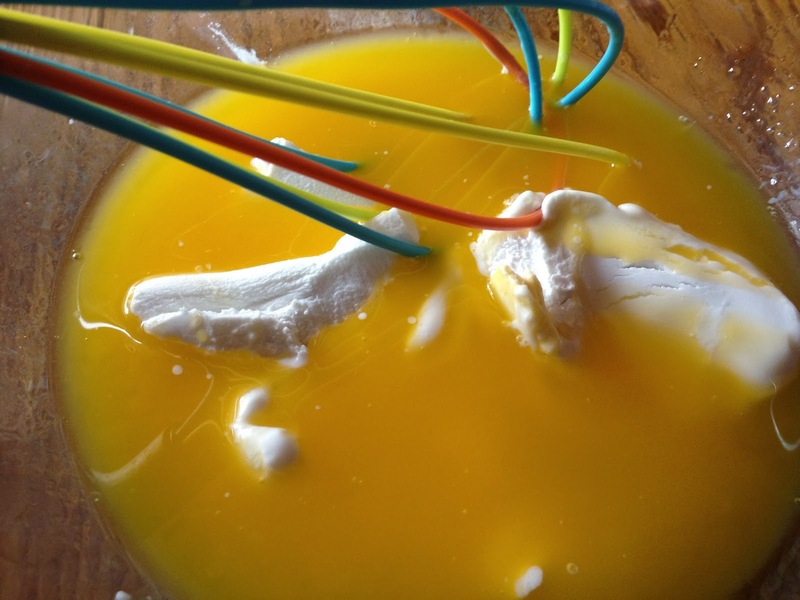 Mix melted butter with honey, coconut cream/milk and vanilla. 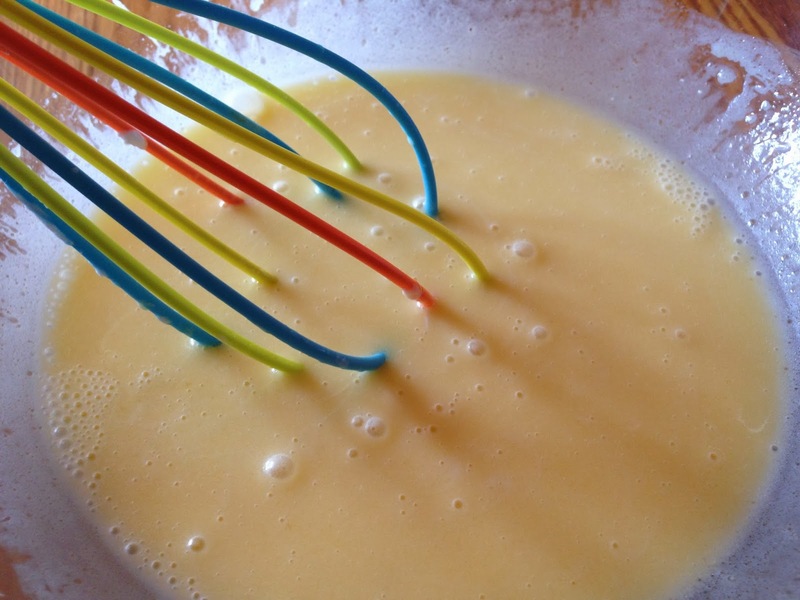 Whisk in eggs, one at a time, beating well between each addition. Drain water from the dates, and pulse the softened dates in a food processor. 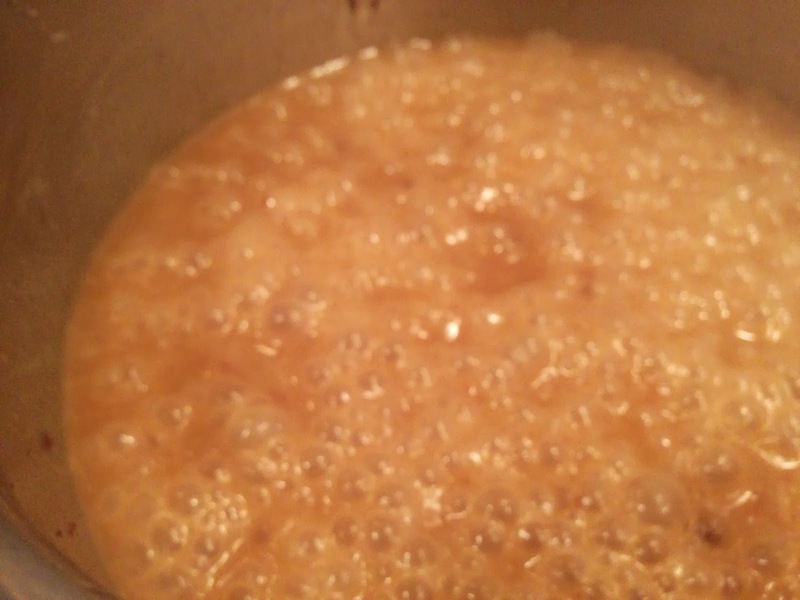 Stir into liquid mixture. Finally mix in ground almonds, bicarb & cinnamon. Do not over-mix, stir until just combined. Pour into 8 non stick pudding bowls (or use an 8" cake tin if you prefer). Place pudding bowls into a shallow roasting tin with approx 1" of boiling water in the base to create steam in the oven. Bake for 30 minutes until well risen and firm to touch. Invert on a plate to remove from the moulds. Bring sauce to the boil. Allow to boil for 2-3 mins, stirring constantly. This will allow the sauce to reduce and thicken and turn golden in colour. 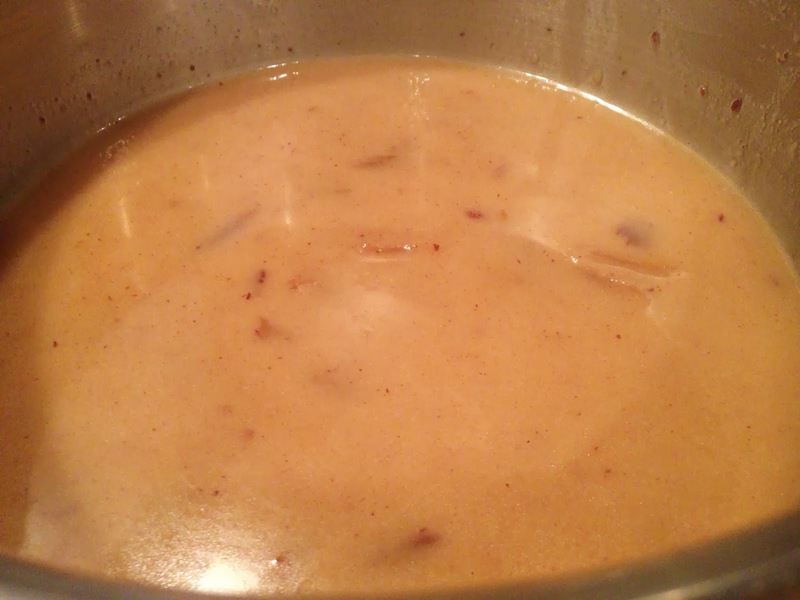 Once the sauce is thickened (pouring consistency), remove from the heat. These puddings really are incredible! They're so simple to make, and they're even better than the original!